Vol. 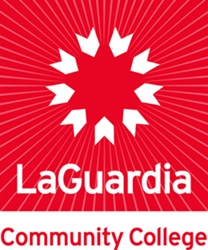 14 No.2; Perspective is a regular publication of LaGuardia Community College / CUNY which is designed and edited by the Office of Communications, Bill Freeland, director. Randy Fader-Smith is staff writer and photographer. Information for news and feature stories should be addressed to the office in room M413. Faculty and staff news items should be sent to Dr. Roberta Matthews, Associate Dean of Faculty, room M202. LaGuardia Community College, "Perspective: LaGuardia Community College Newsletter (Spring 1986)" (1986). CUNY Academic Works.